The winning draw occurred on 24 August 2015. The winning numbers were 15, 27, 32, 39, 44, and 45. M.M. 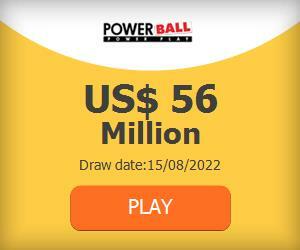 matched all six numbers and was the sole winner of the $6.4 million jackpot. This was the first time in Oregon Lottery history that a person living outside the US had won the jackpot. To play Oregon Megabucks, a player picks six numbers from a guess range of 1 to 48. Besides the jackpot prize, there are three secondary prize levels which can be multiplied up to four times by the Kicker add-on feature.